SMART series of blowing machine fills the gaps in field of domestic high-speed linear blowing machine currently.It has our own intellectual property rights, and has obtained more than 13 national patents. 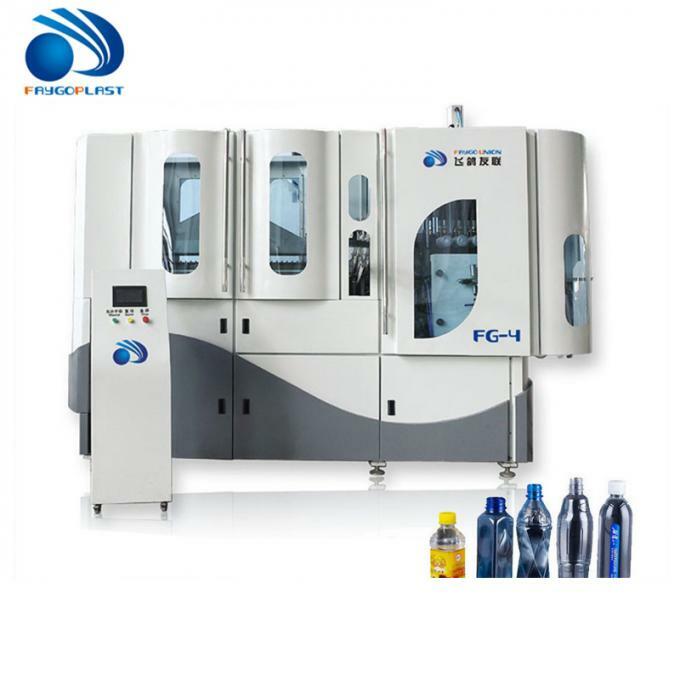 This machine is equipped with automatic perform loading and bottle unloading system. It is applicable for all shapes of drinking water bottles, carbonated bottles and hot filling bottles. 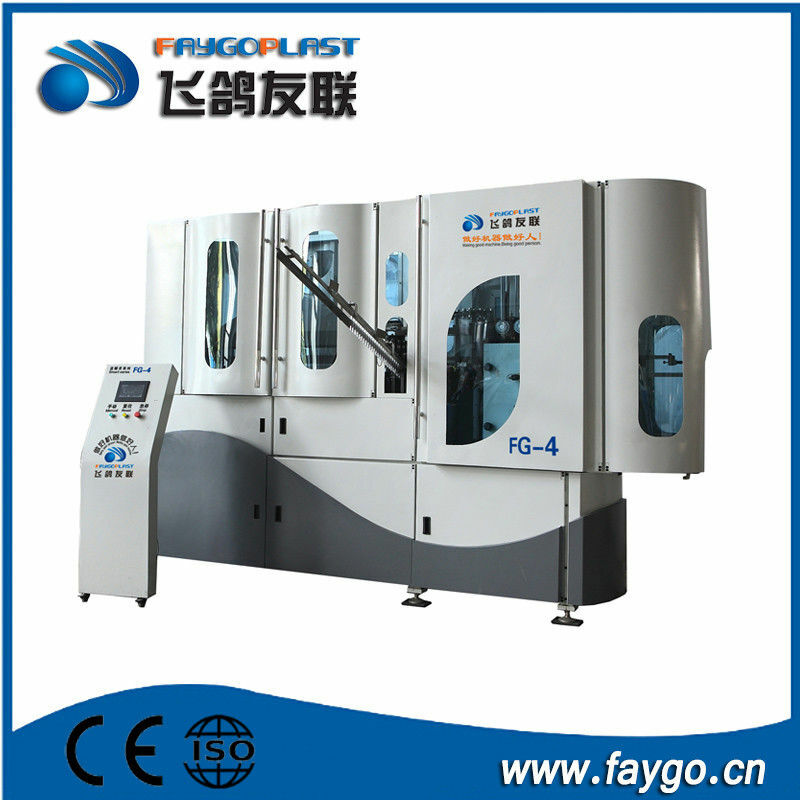 FG4 is composed of three modules: preform elevator, preform unscrambler and host machine.